Roll easy lotion applicator gently massages the body making the lotion applying experience more enjoyable. 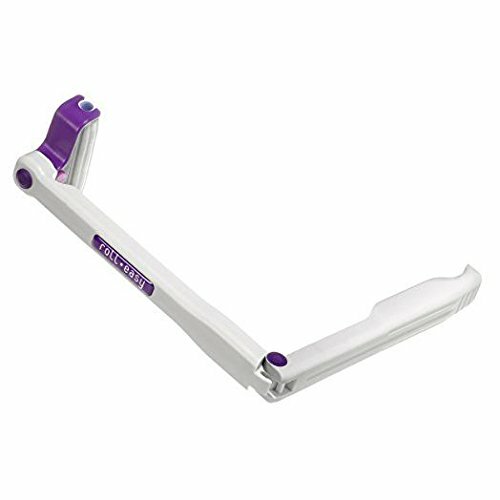 A pivoting head on the handle allows the rollers to be used at any angle and to cover even the hardest to REACH areas. Handle folds for easy storage and travel. If you have any questions about this product by Physical Therapy Suppliers, contact us by completing and submitting the form below. If you are looking for a specif part number, please include it with your message.